With cold weather on the way, we are all set for the onslaught of frost, ice, hail, sleet, snow and freezing cold winds, are you? Get your winter car kit ready to go, and be prepared to spend a good chunk of your breakfast time defrosting your car in the mornings. Scrapers at the ready! Despite the colder weather, the festive season brings with it high spirits and merriment. You might drive into town after work for a catch up with an old friend, as is the Christmas way, and before you know it, its 1 am, you've had a few too many so you call a cab and set a reminder to collect your car in the morning. 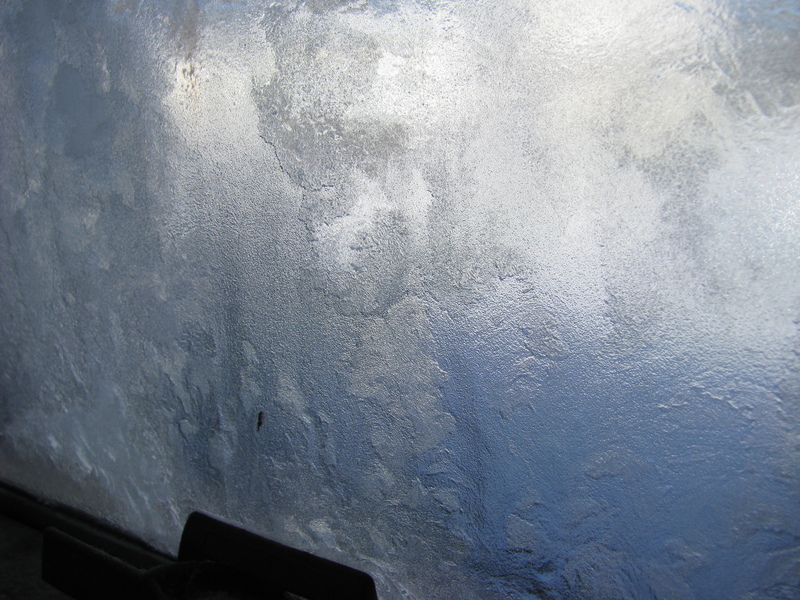 The door lock on your car is frozen shut, theres a lot of frost on your windows and its ice cold outside. Once you have successfully thawed out your lock, its often tempting to leave your car running to defrost your windows for five minutes before you get scraping. If either of these scenarios sounds like something you might do, we urge you to stop, immediately. Statistics indicate that there is an increase of around 50% in car crime during the winter period, with fleet drivers being amongst some of the worst hit (source). The scenarios above will only contribute to this alarming figure, so it is advisable to exercise extra precaution this winter. While defrosting your car in the morning, never leave your car unlocked and unattended with the keys in the ignition - you are essentially making your car an easy target for opportunist thieves. Stealing cars that are left running in driveways is known as Jack Frost Car Jacking. Be aware that should your car be stolen in this way, your insurance provider is unlikely to pay out. It is in your interest to ensure the safety of your car at all times, even on the driveway. If you must leave your car overnight, ensure it is parked in a safe, secure and well-lit car park, preferably with CCTV; to prevent thieves looking in that direction. Always keep your valuables out of sight, double check doors are locked and be vigilant when choosing a parking spot to avoid a break in. For extra peace of mind, you want to increase security measures relating to your car. Here at Phantom, we are committed to providing the very best security and tracking systems for personal cars or business fleets. Our Stolen Vehicle Tracking System is a highly accurate and reliable system that allows us to monitor where your vehicle is when the tracker is enabled. The service is available 24 hours a day, so rest assured that we can operate fleet tracking and locate your stolen vehicle at any time; when you need it most. Another technological option available to you is an in-car camera system. With the capability to start recording when a motion sensor is activated, you can get a clear picture of the thief, which can then be submitted as evidence in court. While locating your car after it is stolen is imperative for vehicle recovery, if you follow the steps outlined above, you could prevent it happening in the first place. For more information on how you can protect your car or business fleet, please contact us today.